Bring home a taste of Alaska! Welcome to the online shop of Custom Seafoods. 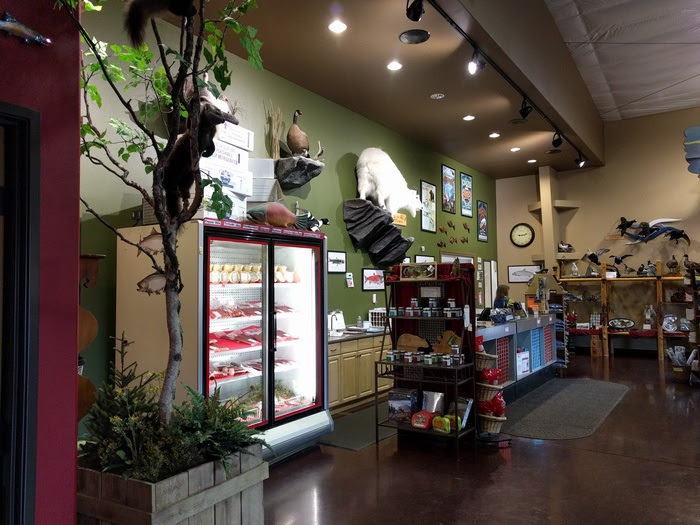 It features wild Alaskan seafood, our own meat products, and a hand- picked collection of Made in Alaska gifts that have been popular with customers at our physical store. Custom Seafoods is a tribally owned and operated enterprise located in the City of Soldotna on the Kenai Peninsula, Alaska. Every dollar from your purchase goes to support the local tribal economy and contributes to the self-sufficiency of our parent non-profit organization, the Kenaitze Indian Tribe.